When both talented singers team up for collaboration which means great song awaits us. Recently, ZICO returns with his new solo single album ‘SoulMate’ featuring IU. This is their collaboration in 9 years since IU’s ‘Marshmallow’ 9 years ago. 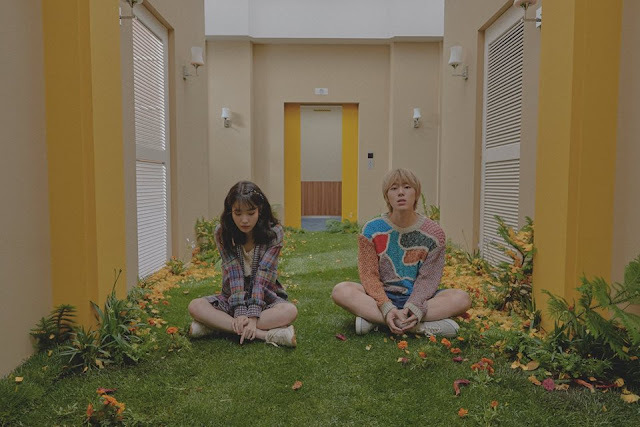 With ZICO’s soft and rhythmical vocal to IU’s pure and delicate vocal, they create the greatest harmony and make the listeners reminiscent upon what they mean being with the one SoulMate. 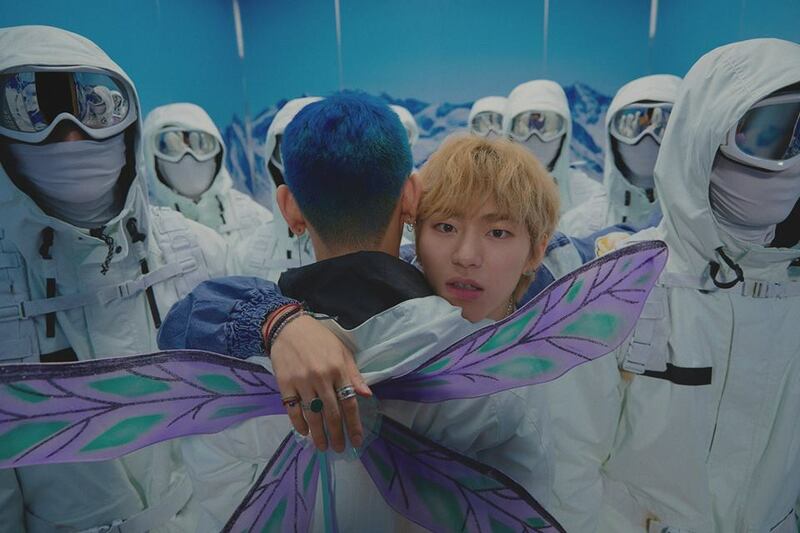 The song portrays a love story but the keyword ‘SoulMate’ stand out to not being limited to a love story but beyond that. 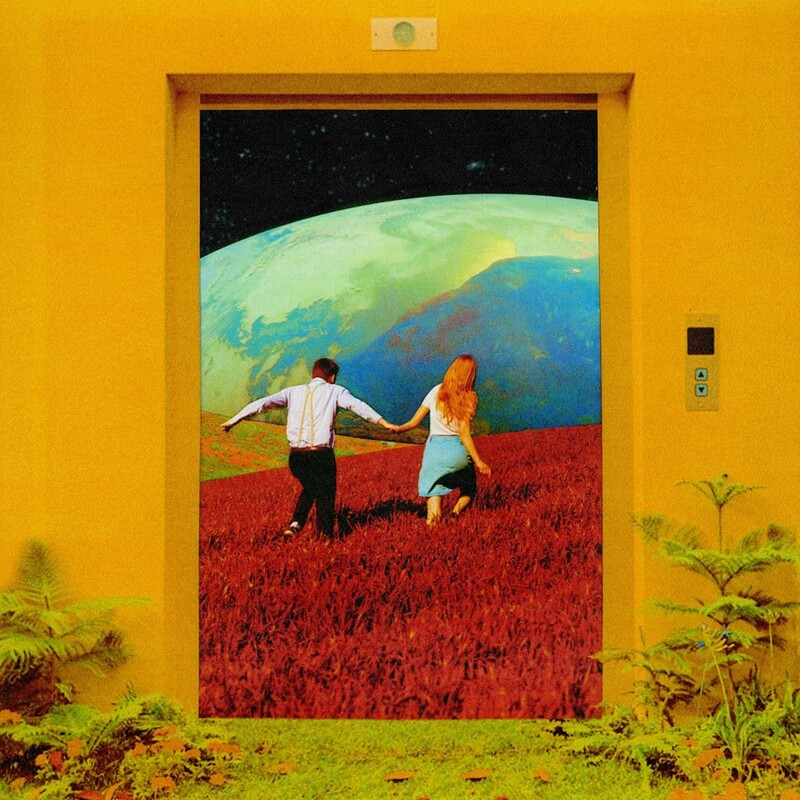 Throughout the song, ZICO and IU began with a serious yet playful conversational dialogue as they venture into expressing one melody at a time. The R&B track explores upon the analog sentiment with a recording of a live instrument – trumpet, saxophone and trombone. The vintage sound arrangement gives an additional distinct characteristic of what it means to have that one SoulMate.